Kim Dietch’s book, The Search for Smilin’ Ed! One of the few books I don’t have of Deitch’s which somehow Joshua magically knew. 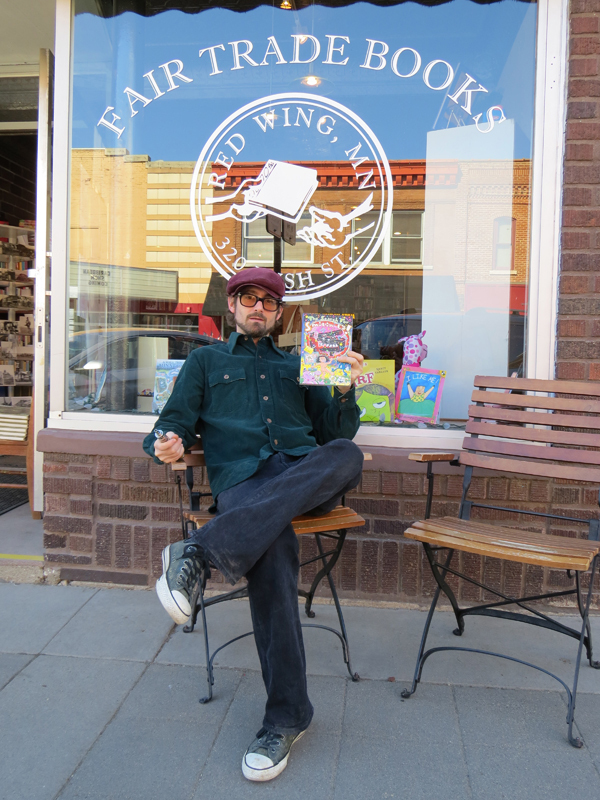 Unabashed plug time – if you’re in Red Wing, check out Fair Trade Books. Great store and friendly service. It’s a win win! This entry was posted in Ramblings & Reviews and tagged Fair Trade Books. Bookmark the permalink.